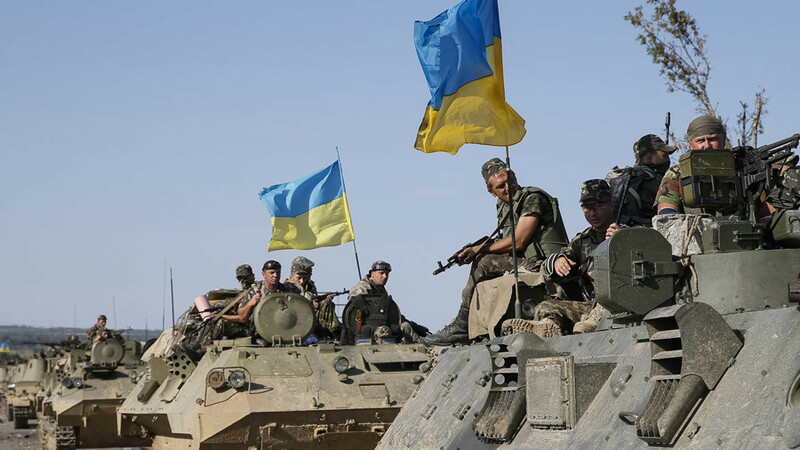 Russia has accused the US of fueling the conflict in Ukraine after the ultra-nationalist Ukrainian Azov battalion was spotted wielding American-made TOW anti-tank weaponry, according to Moscow’s envoy to the OSCE. 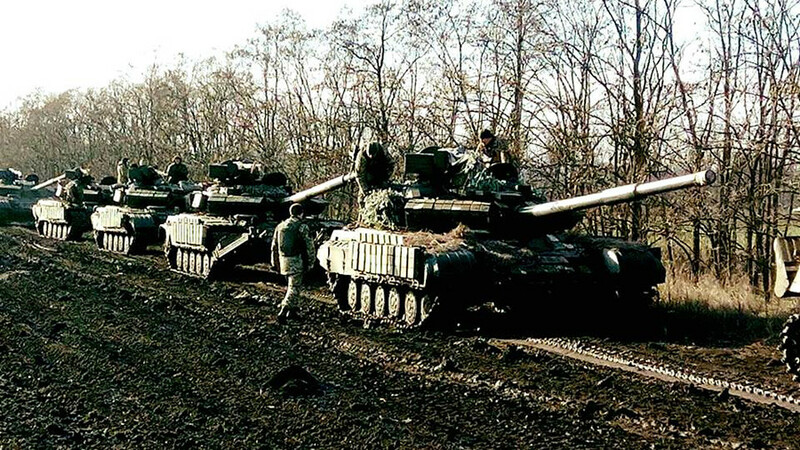 Russia is concerned that the US is encouraging Kiev to solve the Donbass conflict with force by supplying it with “defensive” heavy weaponry. The concern stems from the infamously violent, nationalist Azov battalion having been spotted in eastern Ukraine armed with an American anti-tank missile. “According to the information of Atlantic Council, the radical Azov volunteer battalion is in possession of weapons purchased from American firms, including TOW anti-tank complexes,” Russia’s ambassador to the Organization for Security and Co-operation in Europe (OSCE) Alexander Lukashevich told a session of the Permanent Council on Thursday. He pointed out that Kiev’s forces are already being supplied with portable grenade launchers, as well as American reconnaissance tools. “Since the start of the year, the American Global Hawk drone has been spotted at least three times in certain areas of the Donetsk and Lugansk regions of Ukraine,” Lukashevich noted, adding that a Boeing P-8A, designed to carry out surveillance and reconnaissance missions, was also seen flying over the conflict zone. 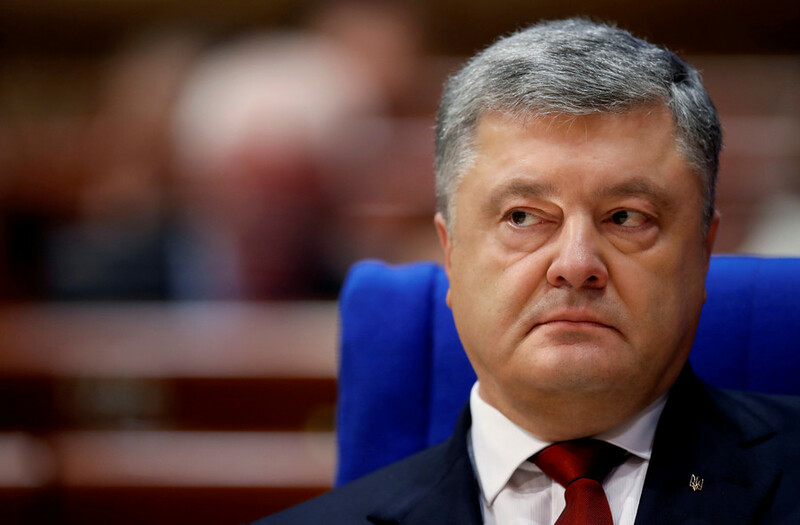 In December Washington offered Ukraine “enhanced defensive capabilities,” after the Trump administration approved plans to supply Kiev with lethal weapons. 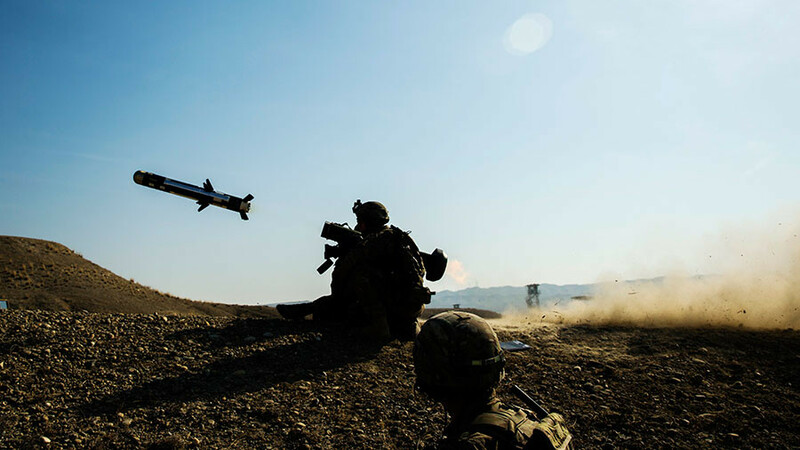 Earlier reports suggested the new level of American support will allow Ukraine to obtain anti-tank missiles. It now appears that they have arrived, on the heels of the $41.5 million package to purchase Model M107A1 sniper systems. 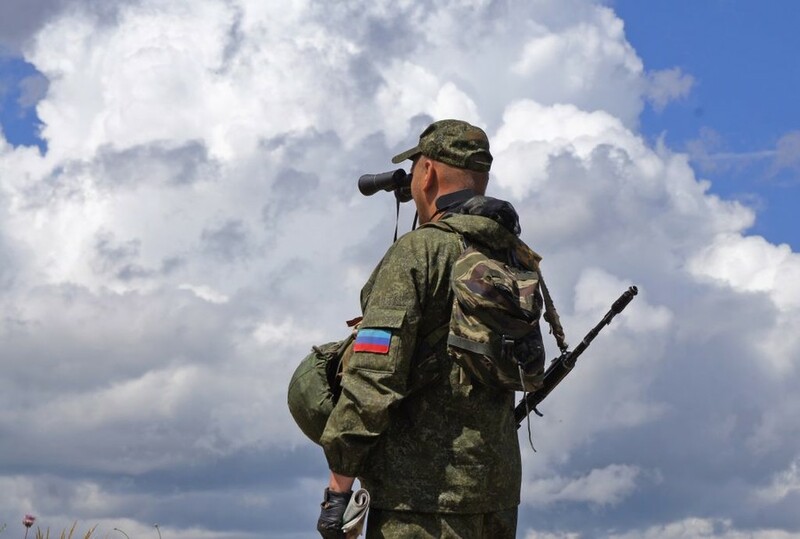 What makes the new developments even more troubling is the newly-adopted Ukrainian law on ‘restoring sovereignty over the Donetsk and Lugansk regions,’ which Russia has already identified as preparation for war. Following the 2014 Maidan coup in Kiev, militants from the Azov Battalion were organized and incorporated into the Ukrainian National Guard, used in Kiev’s military action against the self-proclaimed republics of Donetsk and Lugansk. 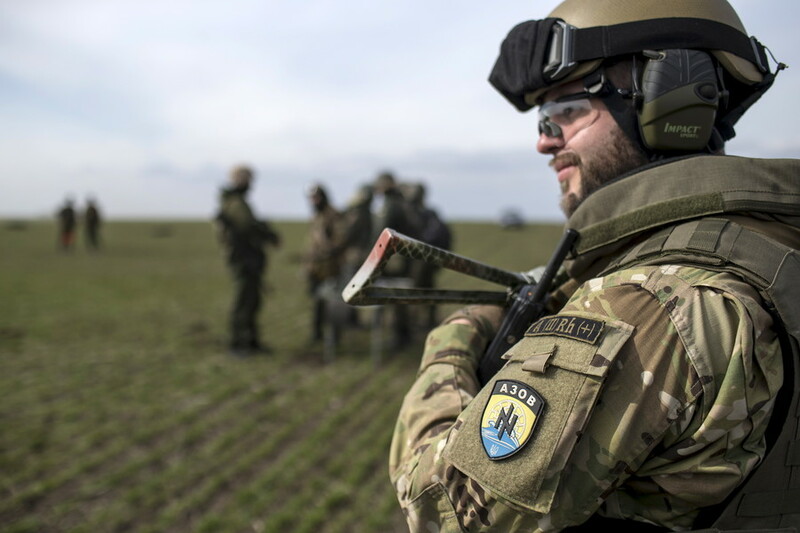 Although Kiev sought to include the Azov Battalion in a training program run by US Army units in western Ukraine, in 2015 the US House of Representatives unanimously adopted legislation outlawing the training and arming of the group. It referred to the battalion as “openly neo-Nazi” and “fascist,” and prohibited US instructors from training or arming them.